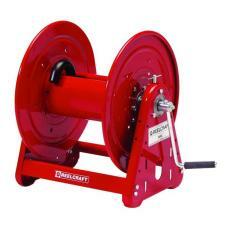 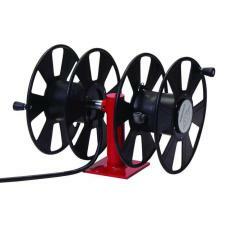 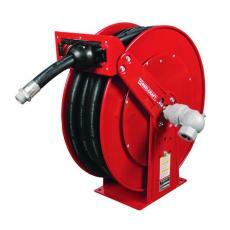 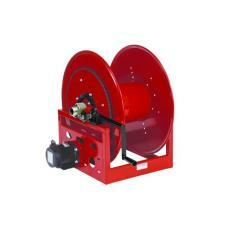 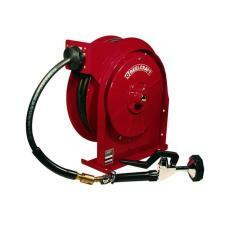 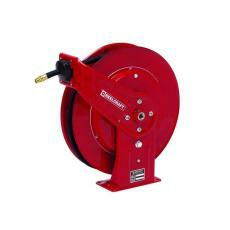 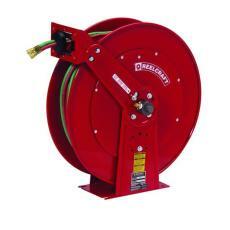 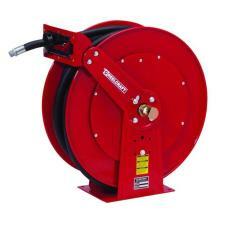 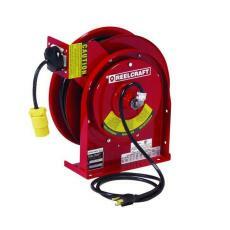 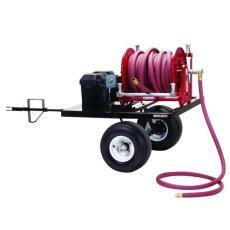 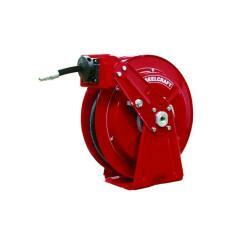 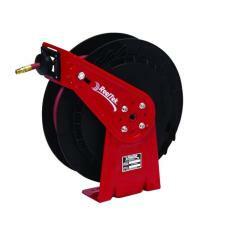 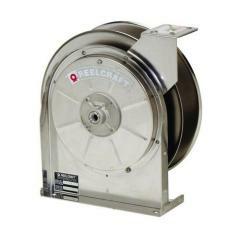 Reelcraft Air Hose Reels,Reelcraft Fluid Reels,Reelcraft Electric Reels,Reelcraft Parts,Reelcraft Accessoriesm Made in America - American Workspace Inc.
Reelcraft is the Industry leader for hose, cord, cable reels and reel Accessories. 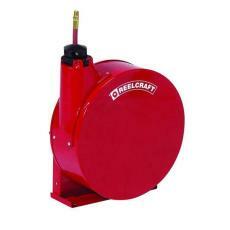 Situated in Columbia City, Indiana, Realcraft builds high quality American made products. 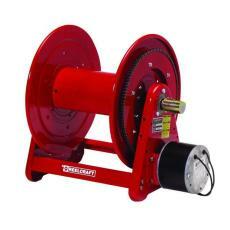 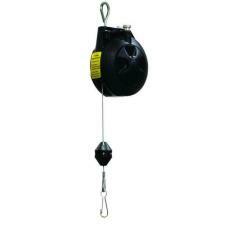 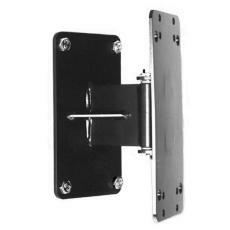 We sell every American made product and every spare part that they carry. 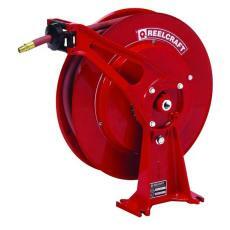 Call us at 800-618-8028 if we can help you with your Reelcraft reel selection.